Redskins Gab - Page 2 of 282 - The Definitive Washington Redskins Blog! 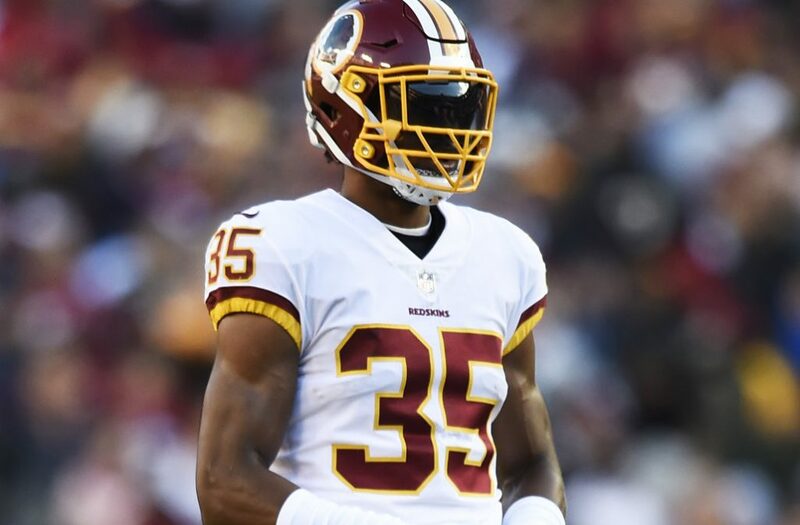 Redskins safety Montae Nicholson has been ruled out for Saturday’s game at Tennessee following his arrest earlier this week., the Associated Press reports. 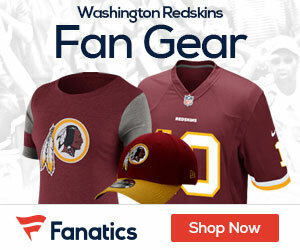 Nicholson was arrested early Tuesday morning and charged with assault and battery and being drunk in public stemming from a fight at a restaurant and retail complex near the team’s practice facility in Ashburn, Virginia. Loudoun County Sheriff’s Office spokesman Kraig Troxell confirmed Nicholson’s arrest. He said Tuesday the 23-year-old had been released on $2,500 bond. The team has yet to officially suspend the second-year player from Michigan State. 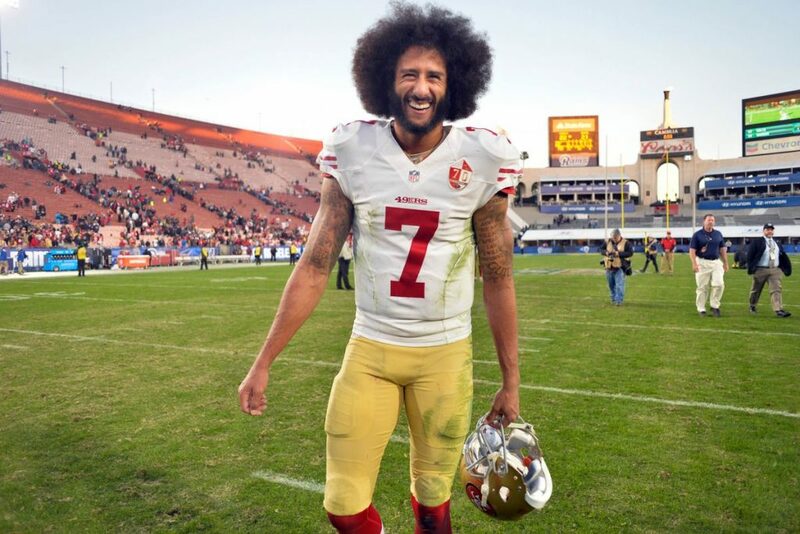 A report out Wednesday says one of the Redskins captains allegedly cursed out the team and the fan base, and the coach shrugged it off because the comments were made in a private message he believes shouldn’t have been leaked, Zach Braziller of the New York Post reports. 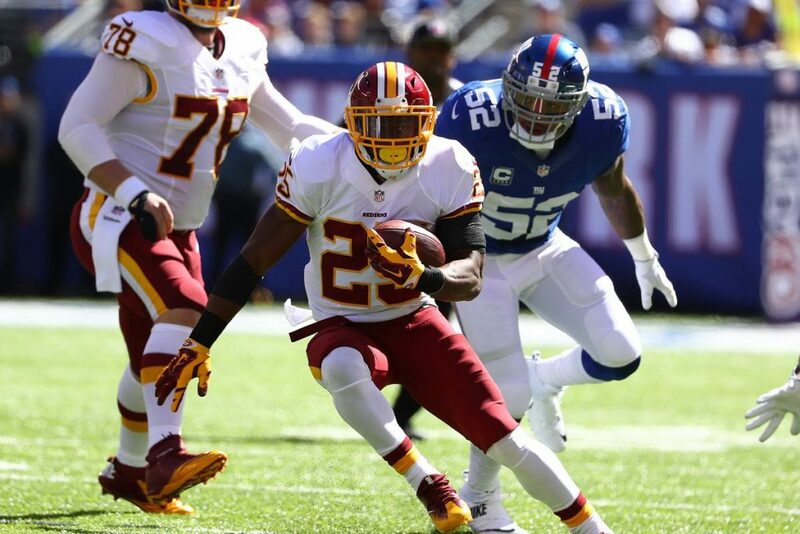 The Redskins, at 6-7, are still in the playoff race, but losing out seems more likely at this point. 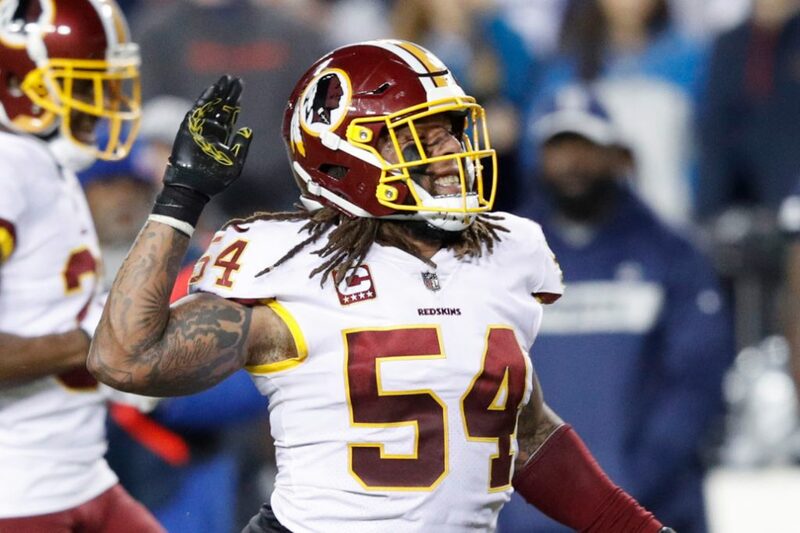 In private messages on Instagram that were leaked, linebacker Mason Foster went off on the franchise and its fans, saying he won’t be blamed for the team’s big-money players who aren’t producing, but coach Jay Gruden had no problem with it. Foster wasn’t made available for comment, but the leaked messages appeared to say a lot. 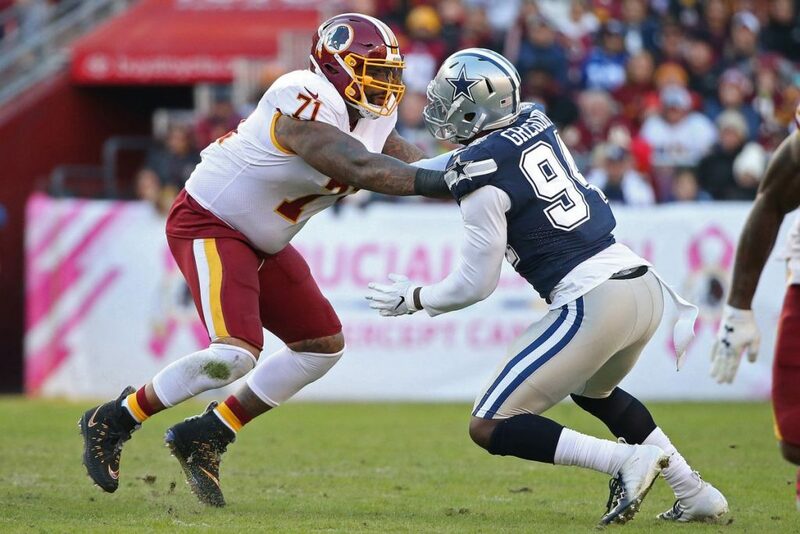 The QB situation has gone from bad to worse for the Redskins, as Colt McCoy went to the locker room after suffering a lower leg injury in the second quarter against the Eagles Monday night. The quarterback was ruled out by the team before the second half began. Mark Sanchez is replacing McCoy under center. Sanchez has not played in a regular-season game since January 2017. Lisa Salters from ESPN is reporting that McCoy has a fractured right fibula, which would end his 2018 season. 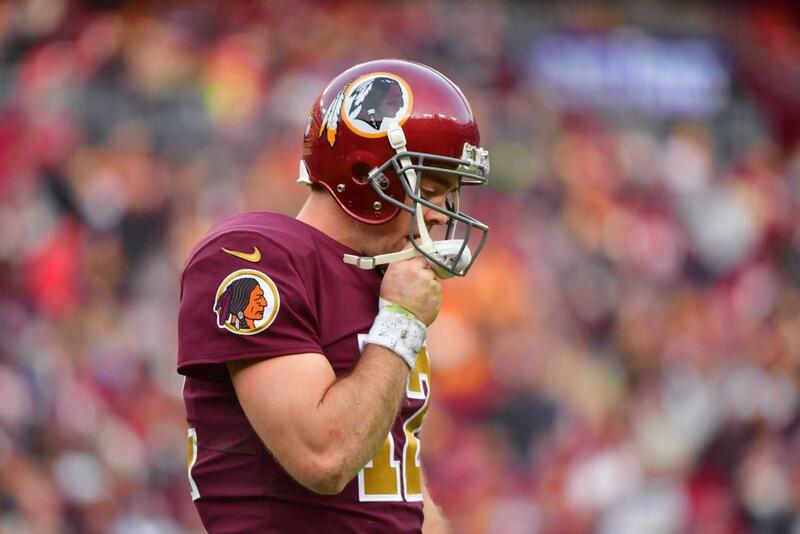 Per @saltersl, X-Rays for #Redskins QB Colt McCoy came back showing a fractured right fibula. His season is over. Finally get a chance… and now this. Brutal. 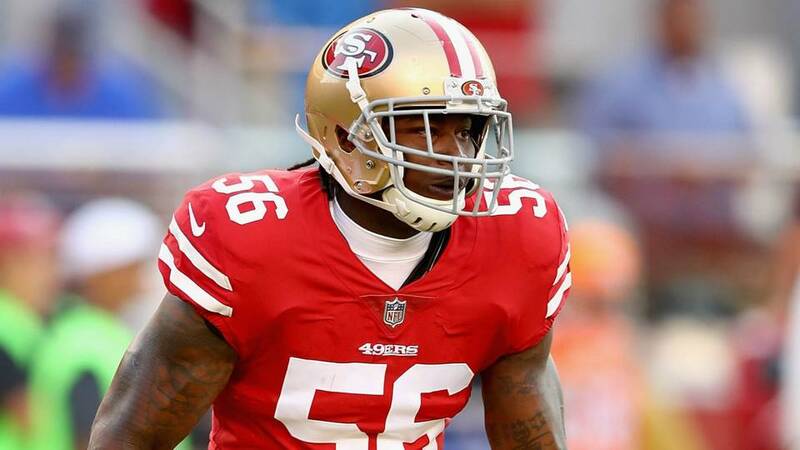 In a surprising move, former 49ers linebacker Reuben Foster was claimed off waivers by the Redskins on Tuesday days after he was cut by San Francisco following a weekend arrest in Tampa, Florida, on suspicion of misdemeanor domestic violence battery, Mike Garafolo of NFL Network reports. A police report obtained by NFL.com from the Hillsborough County (Fla.) Sheriff’s office Sunday morning stated Foster was booked into jail at 11:11 p.m. ET on a first-degree misdemeanor domestic violence charge. 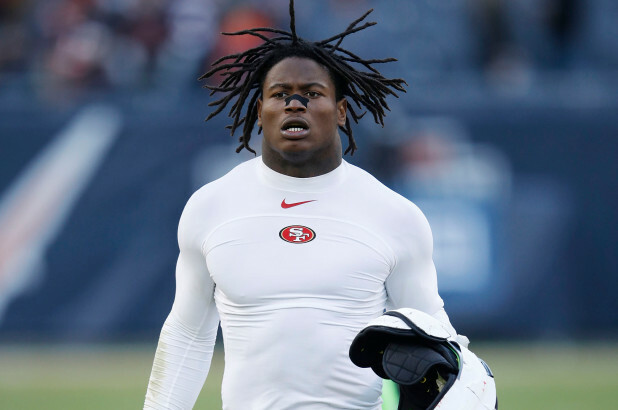 Foster was arrested by Tampa police at 9:10 p.m. at the Grand Hyatt hotel, where the Niners were staying before their game against the Buccaneers.